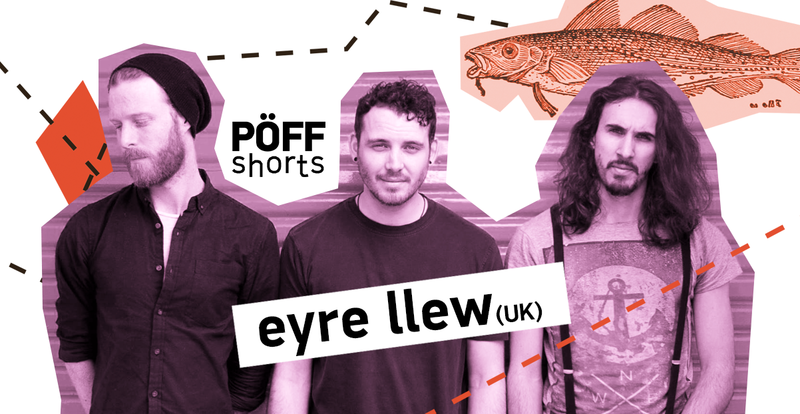 PÖFF Shorts and Sveta Baar are excited to host the mesmerising ambient sounds of Eyre Llew, the rock-trio from Nottingham UK! Often compared to bands such as Sigur Ros, Bon Iver, Explosions in the Sky and A Winged Victory For the Sullen, they formed in August 2014 and have since released nine singles and a self-recorded 12 track debut album entitled “Atelo”. 22:00 – 02:00 DJ TBA! For more PÖFF Shorts events click here.